SLATZ® is an award-winning, changeable sign system comprised of anodized aluminum extrusions and injection molded end caps and mounting clips. 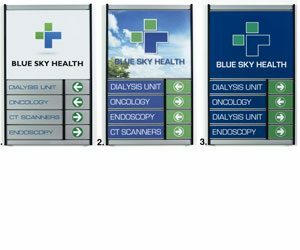 Available in three compatible formats, the product provides sign shops with superior design flexibility, ease of assembly, and simple installation procedures. And, Slatz® has aced the test of time!